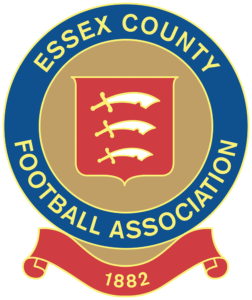 Good news for all young Clapton CFC members, fans, friends, relatives… indeed anyone 16 or under who wants to kick a ball. 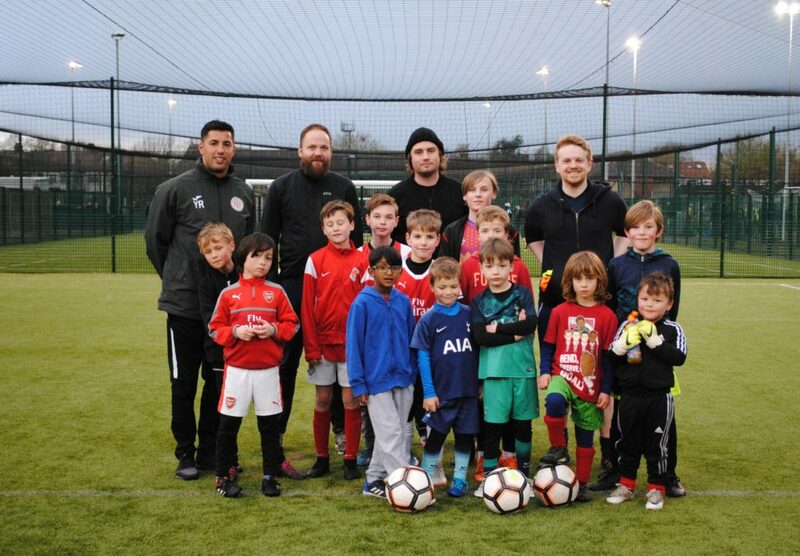 For the past few weeks we have been running an open training sessions and these are continuing every Wednesday, throughout April, from 6pm on the 3G at Wadham Lodge, Walthamstow. 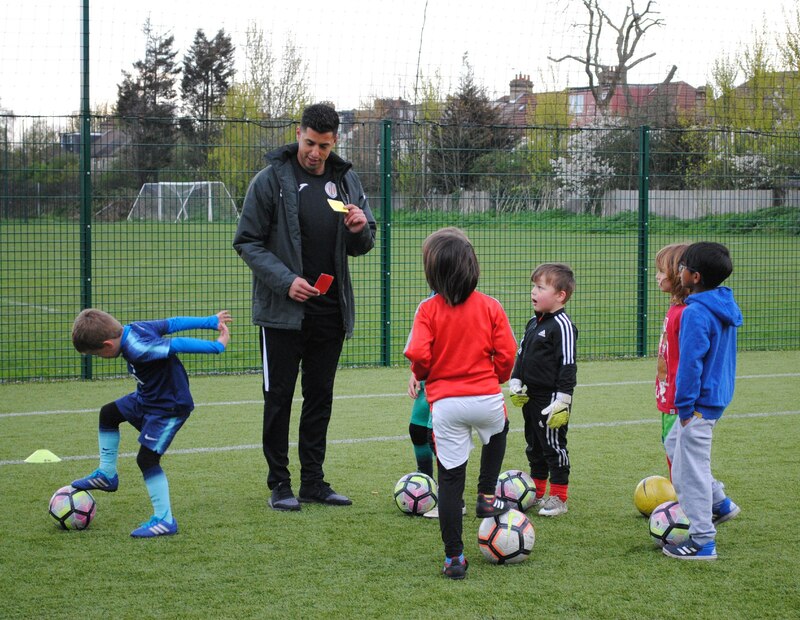 Training is being provided by CCFC’s own first team coach, Yacine Rabia, alongside who has his UEFA B licence and works with the West Ham United Foundation among others. After the first few sessions, Yacine said: “It was a pleasure watching the participants having fun, playing football and learning new skills. But don’t just take his word for it… Tons legend Jerry Jairette has brought his sons and they loved it. 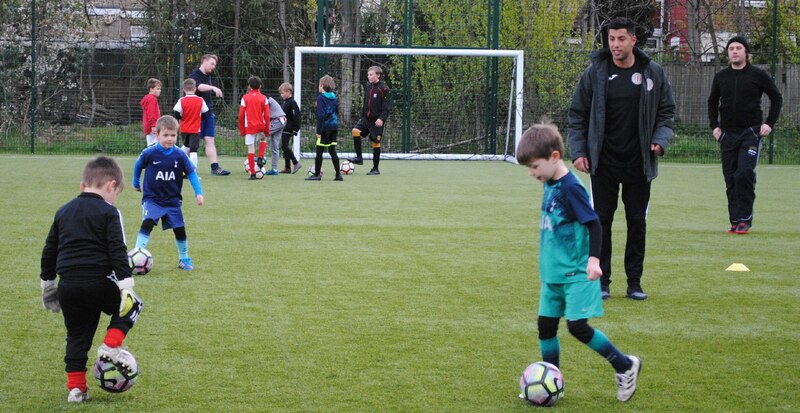 These are inclusive sessions for anyone aged 16 and under – girls and boys – and it only costs a £1. The eventual aim is to get a youth set-up in place, but for now we’re just taking things slowly and having some fun. If you or anyone you know may be interested, get in touch and register at development@claptoncfc.co.uk, with the name and age of anyone who wants to join in and we’ll be in touch. 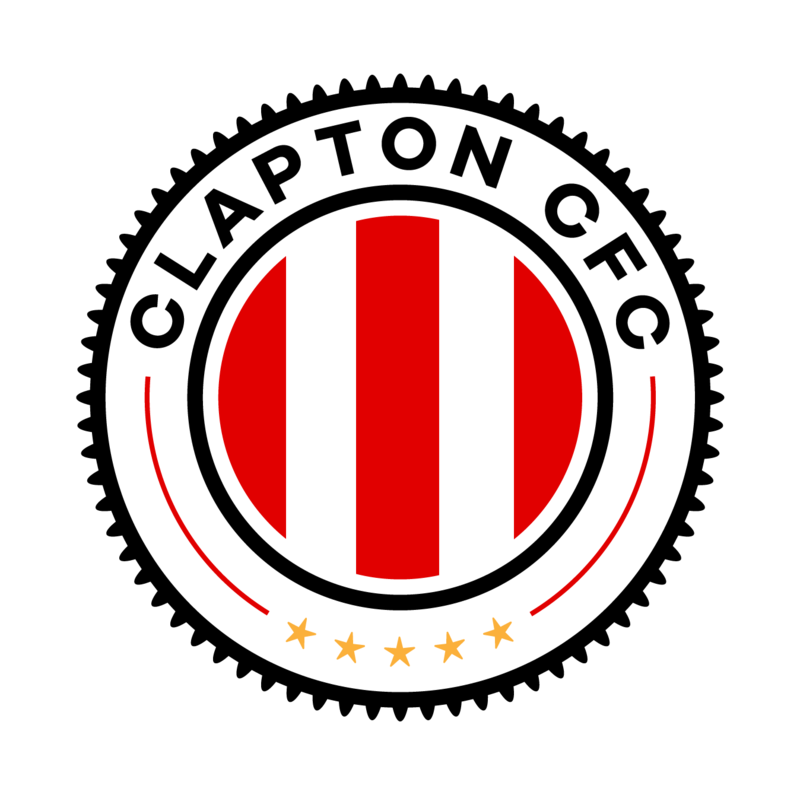 Register your interest at development@claptoncfc.co.uk, giving us the name and age of anyone who wants to join in and we’ll be in touch. Hello, my name is Yassin, I’m Spanish and French, i’m 22 ans un search a team pour playing football, I have a very good level, I’m left handed and right handed and my post is offensive midway. Thanks you for your attention.